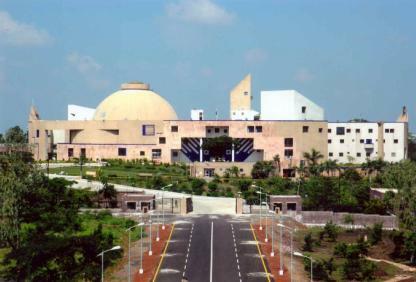 Lucknow, Feb 17: The third phase of the Uttar Pradesh elections would witness 813 candidates battling it out. There are 110 candidates with criminal backgrounds and 250 crorepatis in the fray. Out of the 110, there are 82 candidates who have declared serious criminal charges against them, says a report by the Association for Democratic Reforms. Seven candidates have declared cases related to murder while 11 have charges relating to attempt to murder. Six candidates have declared cases like assault or criminal force to woman with intent to outrage her modesty. Five candidates have declared cases related to kidnapping for ransom, etc. There are 38 candidates contesting the Goa assembly elections 2017 who have declared pending criminal cases against them. One hundred and fifty-six out of the 251 candidates are crorepatis according to a report by the Association for Democratic Reforms. Puducherry, May 11: The elections in Puducherry will witness a total of 68 candidates with a criminal background contesting the elections. The 343 self-sworn affidavits analysed 68 candidates have pending criminal cases while 30 have serious charges against them. Andhra Pradesh will vote in two phases- Telangana and Seema-Andhra. The Telangana elections to be held on April 30th will see a total number of 265 candidates contesting the 17 Lok Sabha seats. In this list of 265 analysed by the Association for Democratic Reforms there are 49 candidates with a criminal record. The data would also show that there are 74 crorepati candidates candidates contesting the April 30th election. 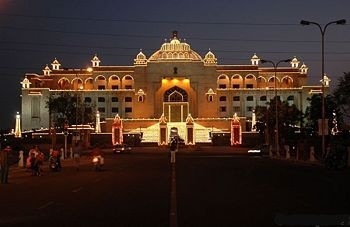 In the newly elected Rajasthan Legislative assembly 145 out of the 199 MLA’s are crorepatis.In a report by the Association for Democratic Reforms, it is stated that the crorepati percentage in the Rajasthan Assembly is 73 percent. In 2008, out of 197 MLAs analysed, 90 (46%) MLAs were crorepatis. 120 (74%) out of 162 BJP MLAs are crorepatis while 14 (67%) out of 21 MLAs of INC are crorepatis. All 4 MLAs of NPP, 2 MLAs of BSP, 4 Indepemdents and One MLA from NUZP are croprepatis. The average asset per MLA in the Rajasthan 2013 Assembly Elections is Rs. 5.81 Crores. In 2008, it was Rs. 2.08 Crores for the 197 MLAs analysed. 350- the number of candidates who are in the fray for the Madhya Pradesh polls. Out of the 683 candidates analysed by the Association for Democratic Reforms 350 or 51 percent at crorepatis. 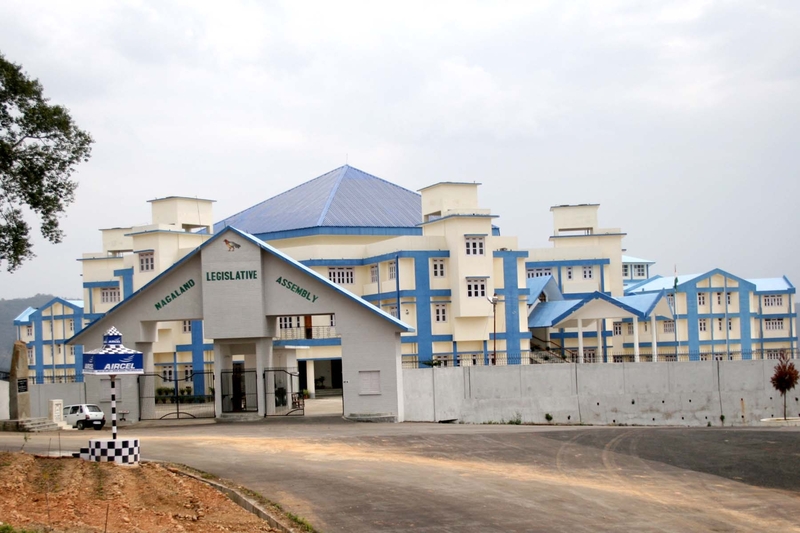 The Nagaland Assembly elections will witness 84 crorepati candidates and interestingly only 3 out of the 188 candidates analysed have criminal charges pending against them. A report by the Association for Democratic Reforms and the Nagaland Election Watch states that 45 per cent of the candidates are crorepatis. The average asset per candidate contesting the Nagaland 2013 Assembly Elections is Rs 2.21 Crore. In 2008 Nagaland Assembly Elections for the 218 candidates analyzed, the average asset per candidate was Rs 1.74 Crore. Among major parties,the average asset per candidate for NPF (60 candidates) is Rs 3.02 Crore , for INC (56 candidates) is Rs 2.85 Crore , for NCP (15 candidates) is Rs 62.51 Lakhs , for BJP (11 candidates) is Rs 14.28 Lakhs ,and for JD(U) (3 candidates) is Rs 42.57 Lakhs. A total of 150 candidates out of the 401 analyzed i.e. 37% are crorepatis. In 2007, there were 21% crorepati candidates. This is the analysis of candidates contesting the second phase of the Gujarat elections analysed by the National Election Watch. 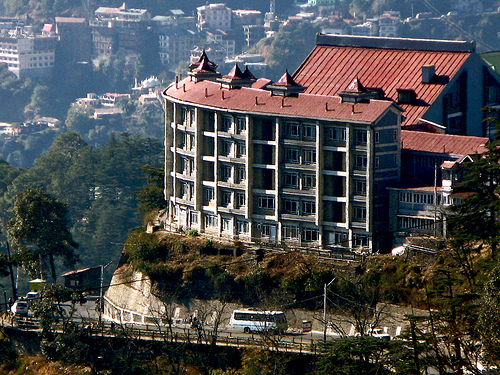 The number of crorepati candidates in Himachal Pradesh has risen since 2007. In the year 2007 the number of such candidates were at 16 per cent and this year it has shot up to 33 per cent a report just released by the Association for Democratic Reforms and the Himchal Pradesh Election Watch states. The affidavits of 445 candidates have been analysed out of which146 candidates i.e. 33% are crorepatis. In 2007, there were 16% crorepati candidates.